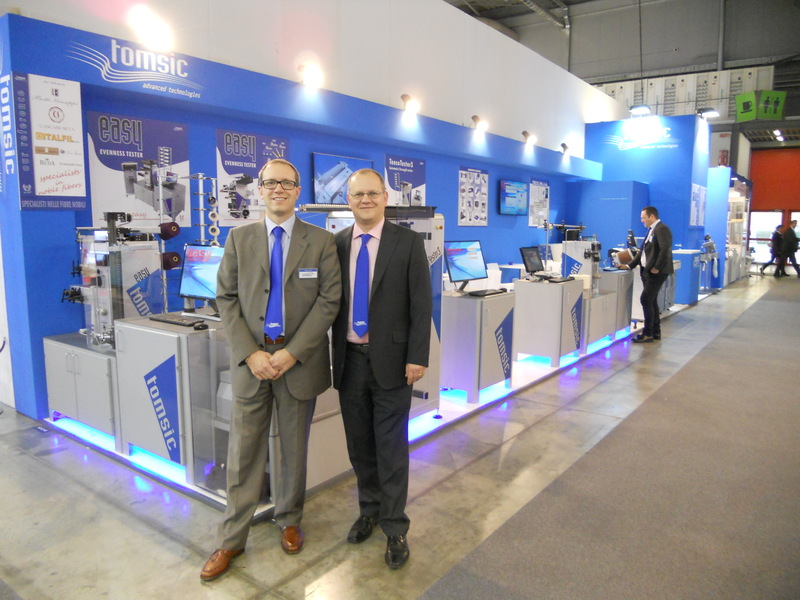 ITMA 2015 – Milano: A success beyond expectations! We would like to thank you all for taking your time to visit our booth at Itma 2015. It was a pleasure to meet you personally, giving us the great opportunity to show you all our products for textile laboratory and spinning machines. Please do not hesitate to contact us at sales@tomsic.it, if you have any further questions or in case you want more information about our products. http://www.tomsic.it/wp-content/uploads/2015/04/Itma-e1429697107548.png 80 79 content_editor http://www.tomsic.it/wp-content/uploads/2015/01/logo_340_156.png content_editor2015-12-01 10:07:512016-04-08 10:09:35ITMA 2015 – Milano: A success beyond expectations!